If you’ve never heard of local rapper Musmah, you’re not alone. The Nigerian rapper is fairly new to the local music scene having only been living in the U.S. for three short years. However, the young talent is well-known in his home country as his new single Designer has hit No. 27 on the charts. The song, while talking about living a life of luxury (which a lot of rap songs do) separates itself with a catchy, jazz-like vibe. The instrumental background offers a calm, relaxing sound while Musmah shows his ability to rap in a fluent, flowing fashion. Emulating the sounds of Future throughout the hook of the song, the single shows that, if exposed, it has the potential to be something we could hear on the radio right now. With the rap game growing and continuing to flourish, Musmah is an artist that you should look out for not only on the the future. If local scene, but potentially bigger stages in you are a rap fan and get the opportunity to see him perform live, do not pass it up. Musmah is expected to release his second EP sometime in September. Check out Musmah’s hit song Californication here. 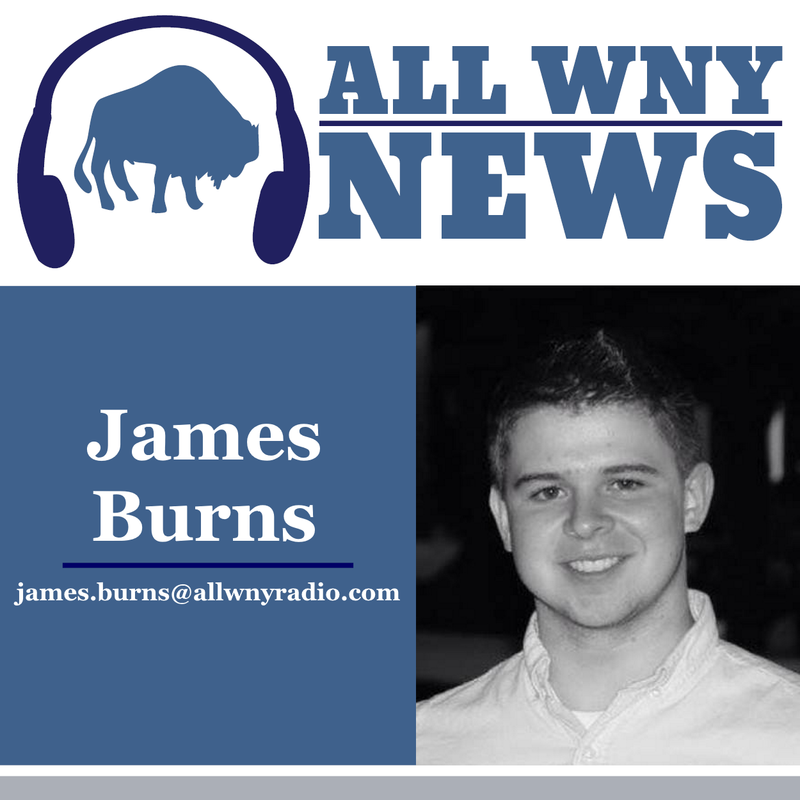 James Burns reviews local music for All WNY News. Catch his column every Monday. And contact him at james.burns@allwnyradio.com.